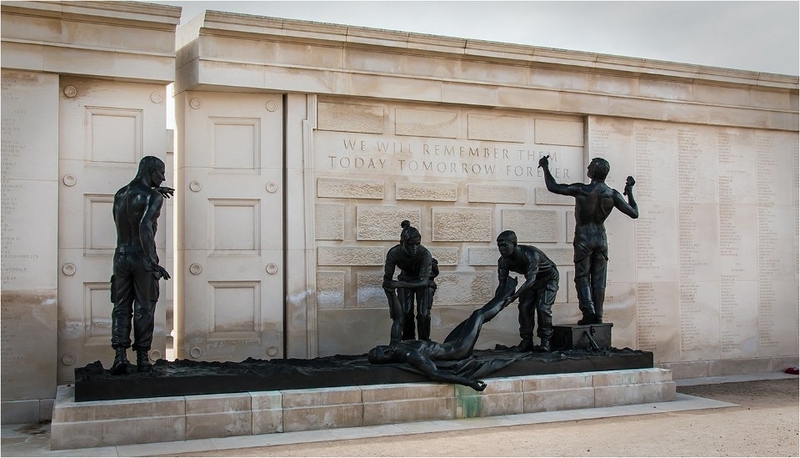 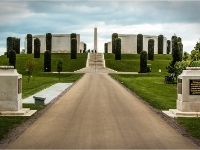 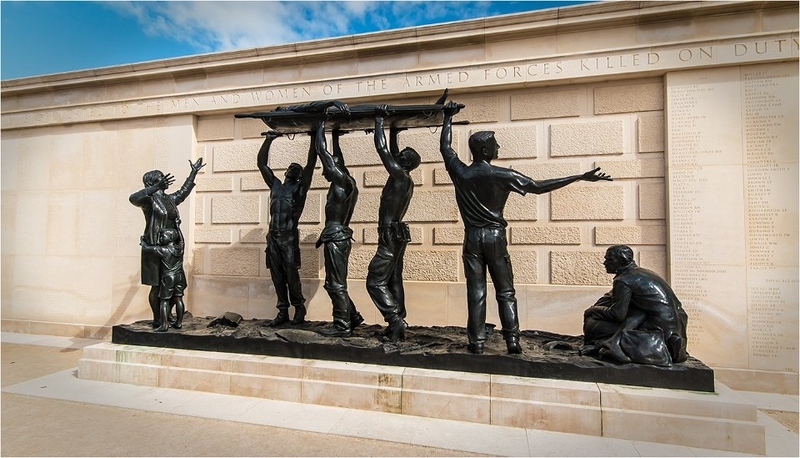 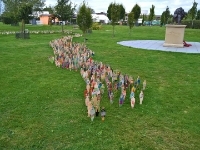 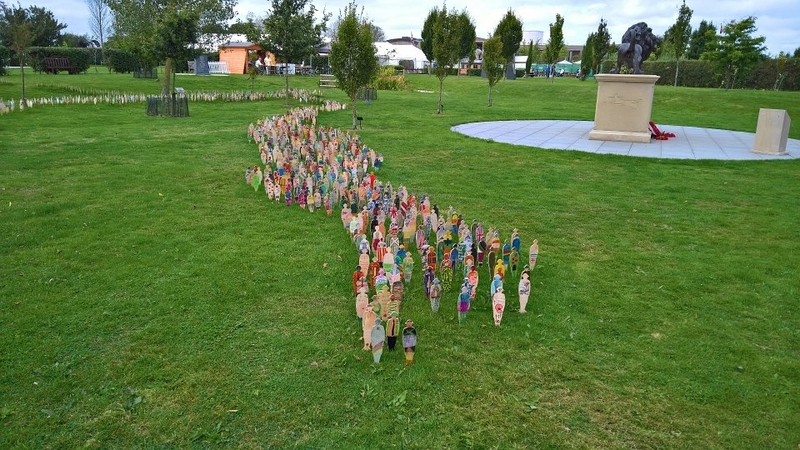 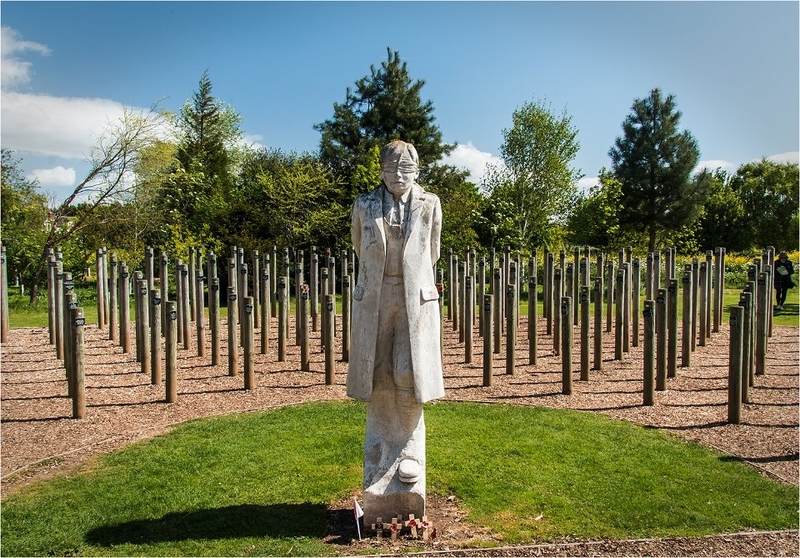 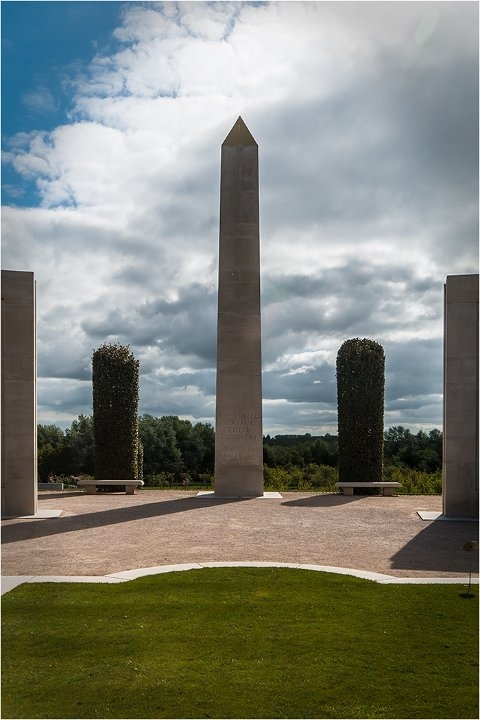 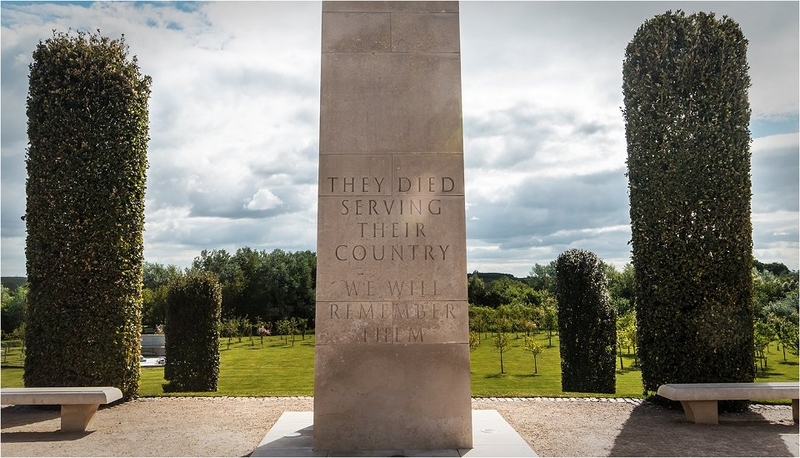 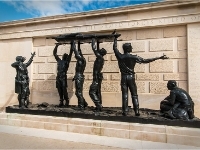 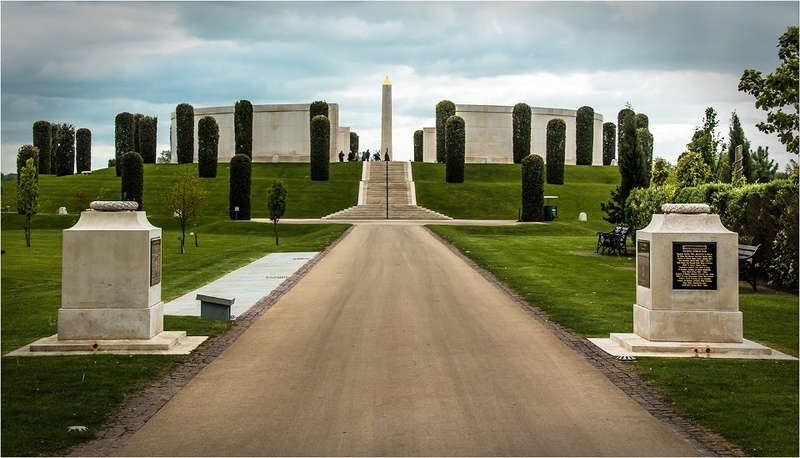 A visit to the National Memorial Arboretum. 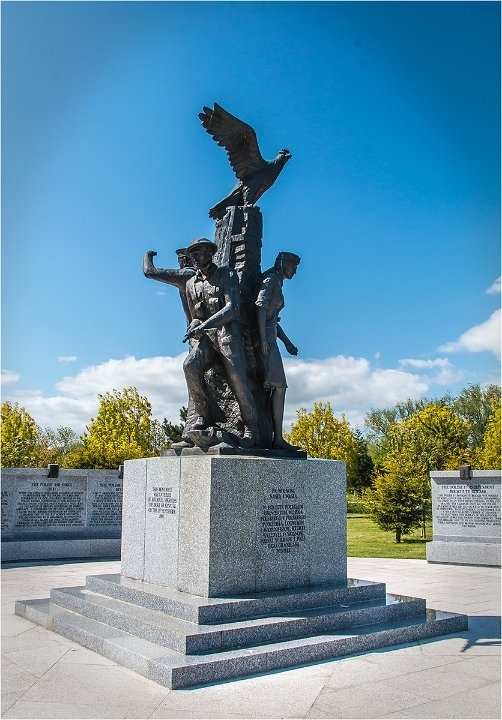 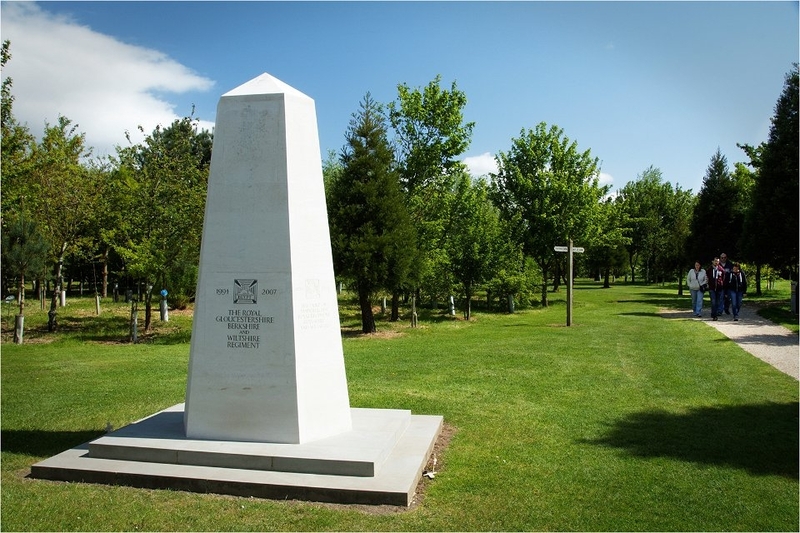 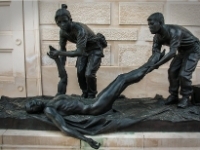 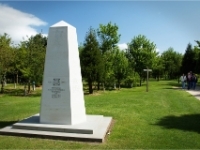 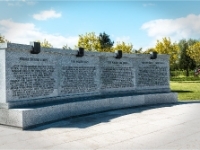 7 Polish Armed Forces Memorial (1). 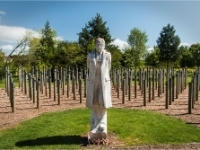 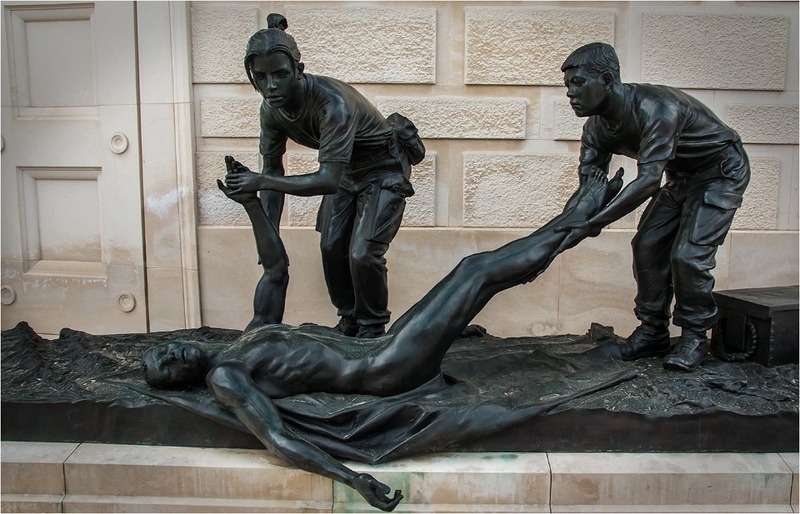 8 Polish Armed Forces Memorial (2). 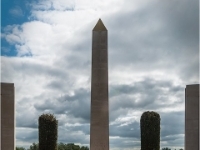 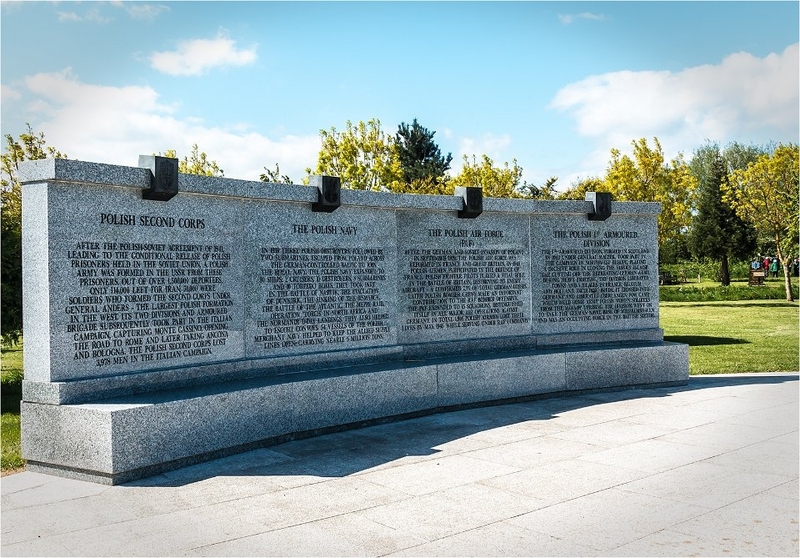 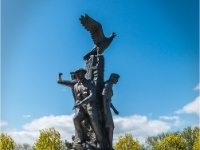 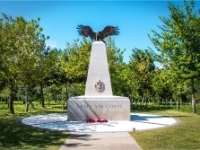 10 The Army Air Corps Memorial. 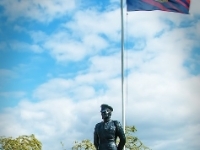 11 The Durham Light Infantry Memorial. 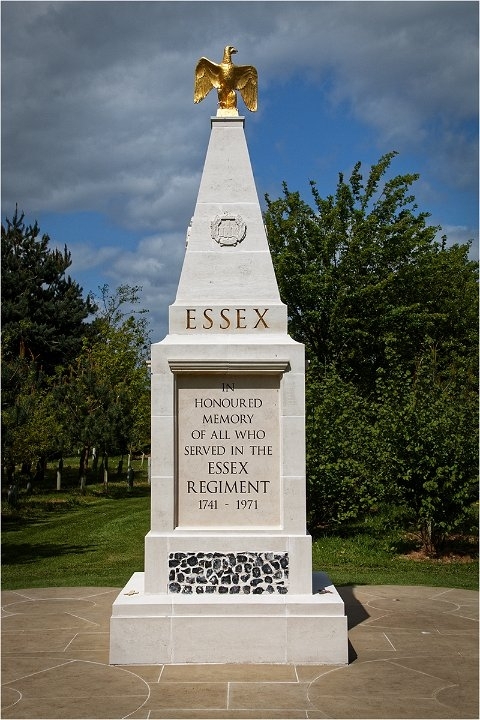 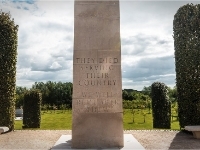 12 The Essex Regiment Memorial. 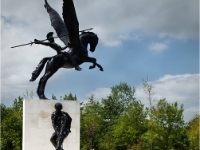 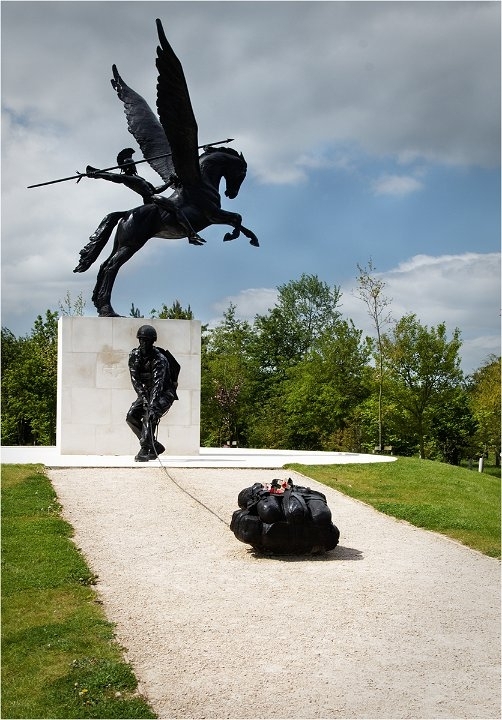 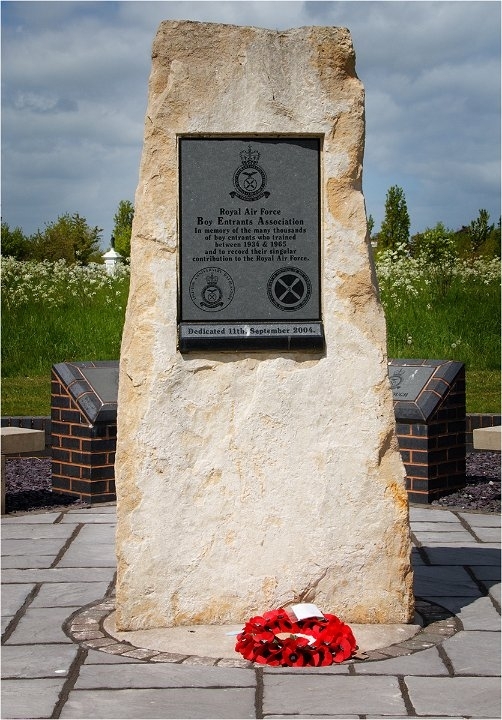 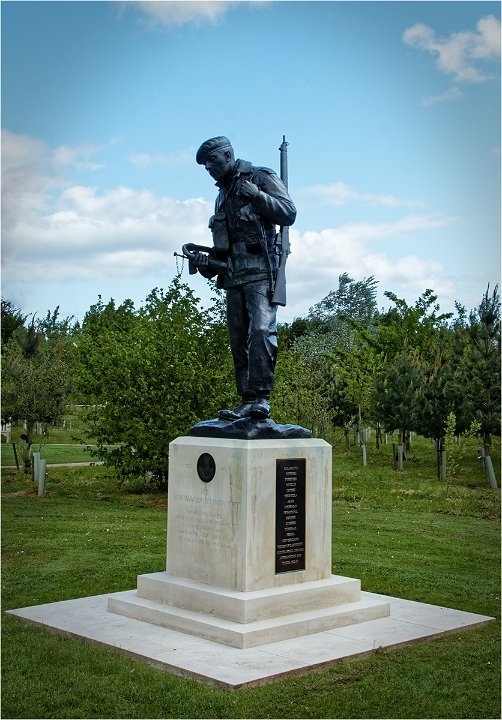 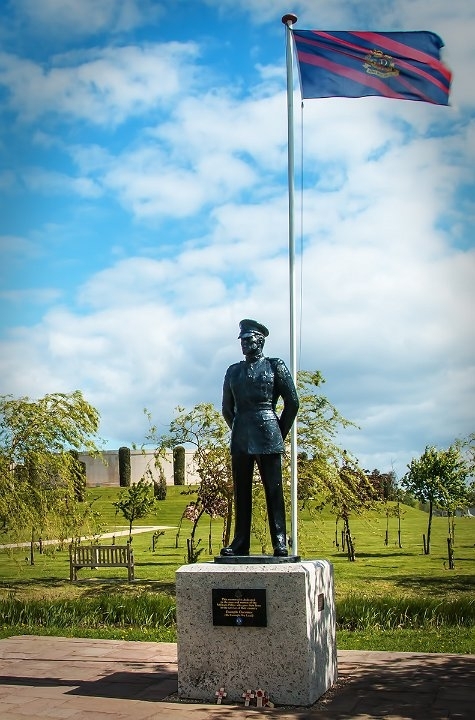 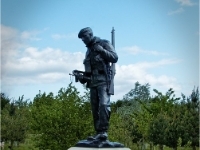 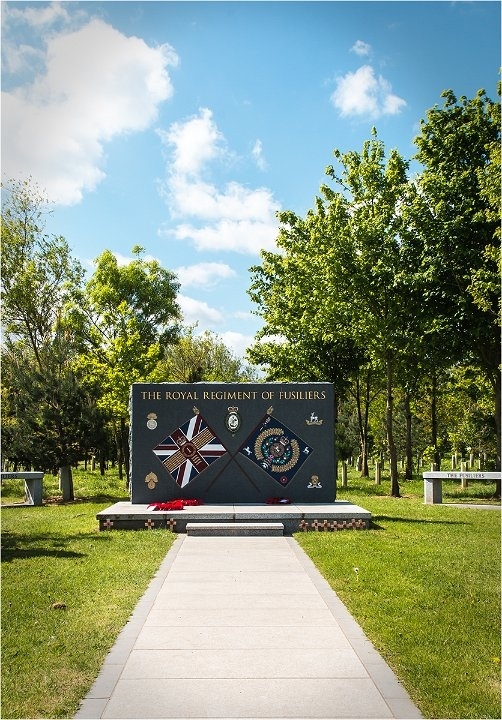 14 The Parachute Regiment And Airborne Forces Memorial. 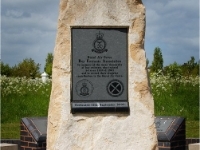 15 The RAF Boy Entrant Association Memorial. 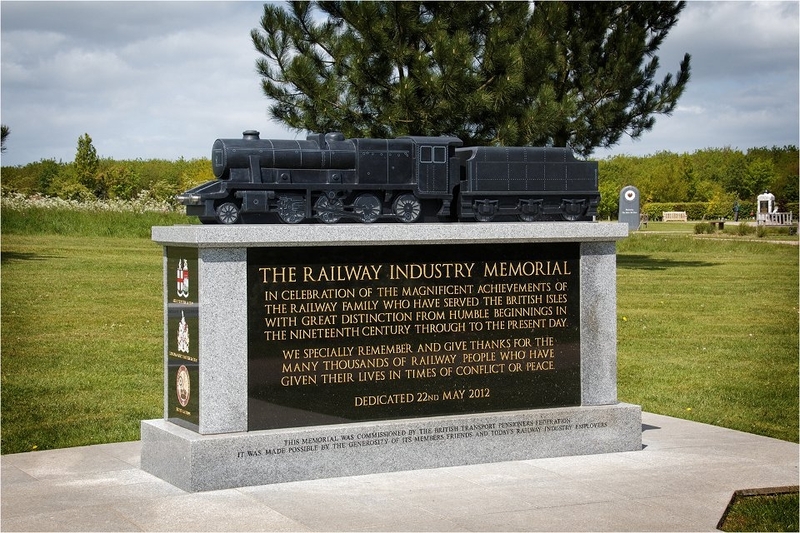 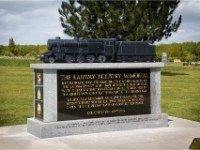 16 The Railway Industry Memorial. 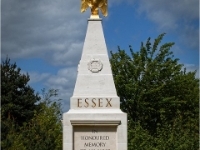 17 The Royal Gloucester Berkshire and Wiltshire Regiment Memorial. 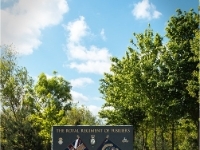 18 The Royal Regiment Of Fusiliers. 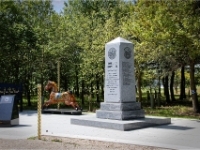 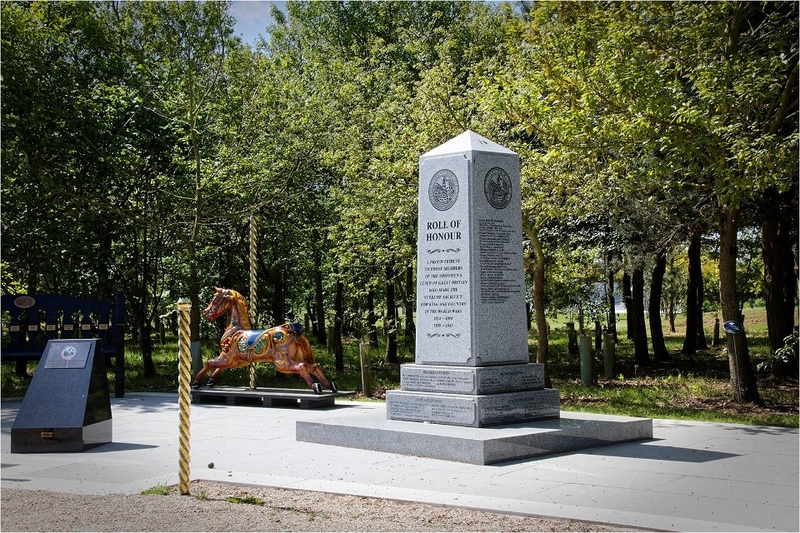 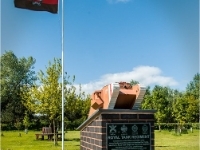 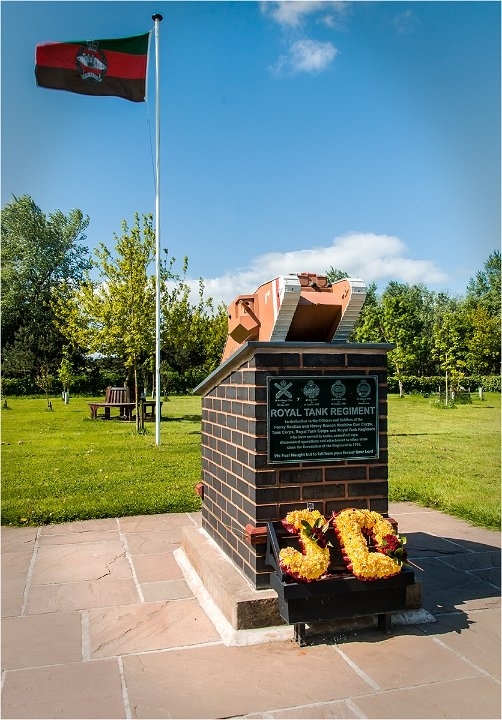 19 The Royal Tank Regiment Memorial. 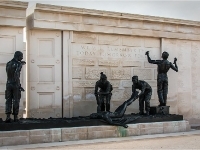 20 The Showman's Guild of Great Britain War Memorial.